The mobile phone and the desire to travel have become inseparable travel companions. And, under the expression ‘wanderlust’, the passion for travel has taken over the best possible showcase, Instagram. Maybe you have already decided that this summer you will travel to Tenerife to enjoy a sunny and tropical vacation. Often, many people use their social networks to get to know the most incredible places on the island. Getting the best photo for your Instagram gallery is a challenge! 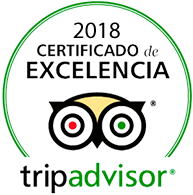 Therefore, from Vanilla Garden Hotel, we have decided to do it a little easier for you and, if you still don’t know the amazing and unmatched geography of Tenerife, you may be interested knowing where some of these places are, in addition to following some of the most amazing accounts of local people. The Cliffs of Los Gigantes is the last town you will find in the south of Tenerife. This beautiful place is part of the Rural Park of Teno and its outline is impressive seen from afar and from short distances. 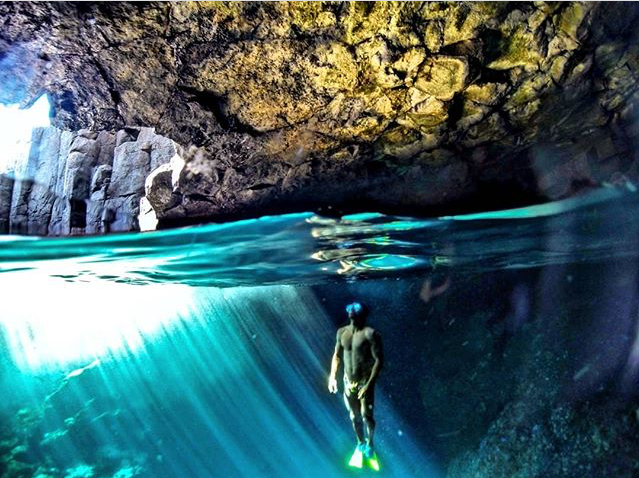 Immerse yourself in crystal clear waters, discover its seabed, caves and viewpoints. And don’t forget to take some other photo. 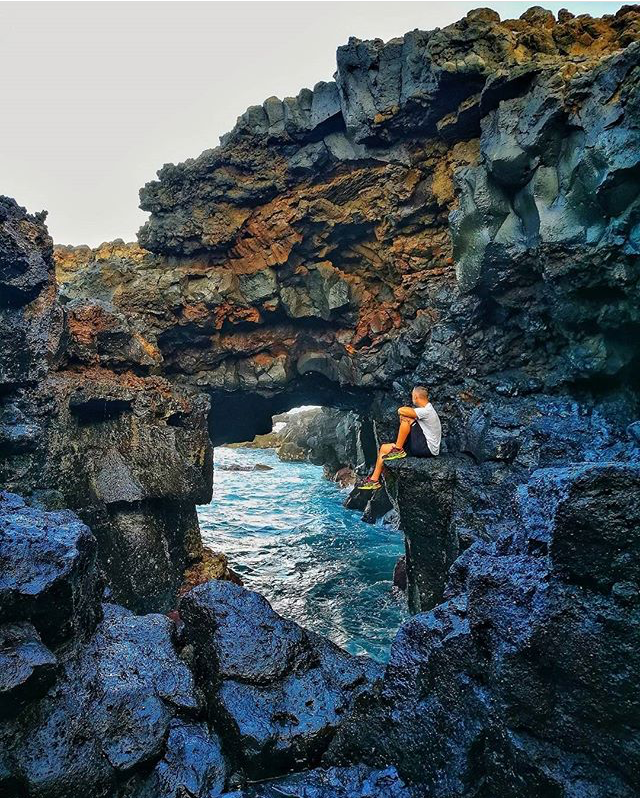 From its summit to its coast, Anaga Rural Park is a spectacular place to visit during your stay in Tenerife and that is why, our island, not only has sun and beach, but a million reasons and places to be surprised. If you like hiking or looking for an unusual beach, this is your place! Among its volcanic geography, the highest town in Spain, it also has a beautiful coastline that is waiting to be discovered above and below the water. For lovers of diving or snorkeling, this municipality is ready to conquer your Instagram, are you? Located on the northwestern of Tenerife, you will find this jewel for those who love living nature. Its volcanic orography perfectly represents the geographical history of the Island. In the 8063 hectares of this Rural Park, you will find important basaltic monuments and one of the best areas of the archipelago for scuba divers. Stone walls, black sand, roques in the background, the sun tanning your skin… Without a doubt Benijo Beach is one of the favourite places for locals, your dream postcard will take you to connect with nature up to gigantic levels of relaxation and, without forgetting its incalculable beauty that you will die of desire to portray. 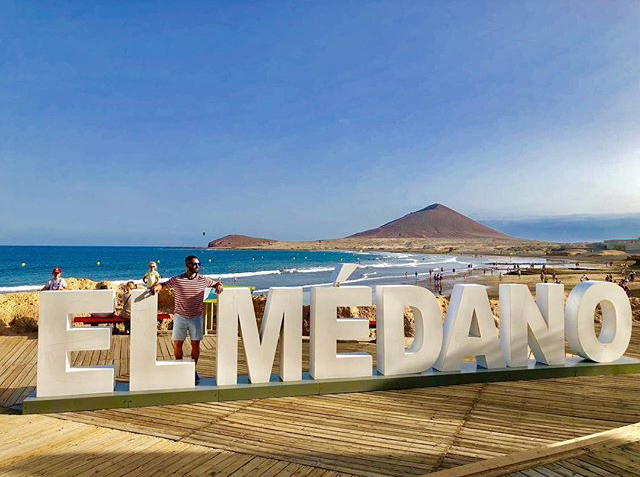 Perhaps you have heard this town in the south of Tenerife named as a reference for windsurfing or kitesurfing, you may also have seen that it has beautiful beaches or a wide gastronomic offer. It’s a lively town in which you can walk along its coast and, also, make some really amazing photos to be the envy of your followers. This small town located in the northwest of the island is one of the most beautiful you can find in Tenerife. From its geography to its architecture, this municipality is completely fascinating. 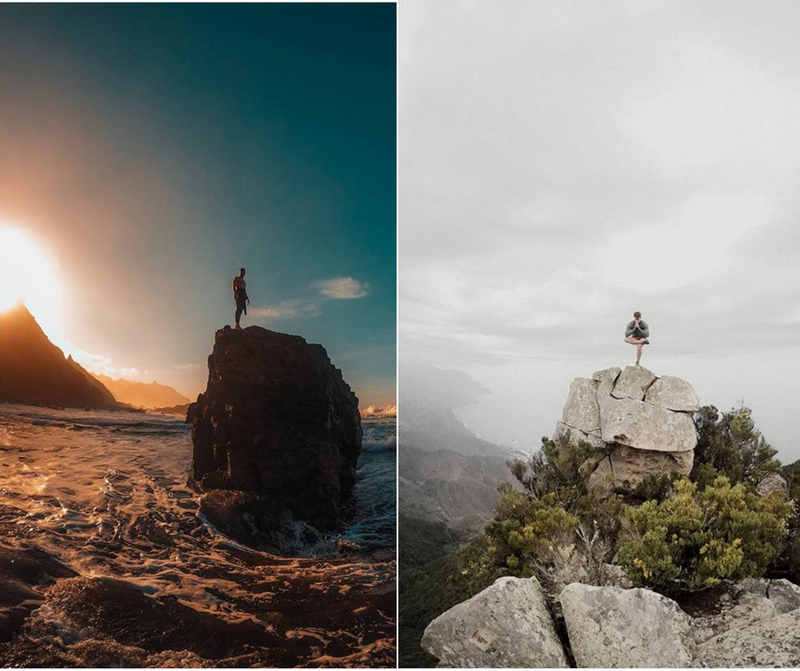 Get lost in its narrow streets, go deep into its wild coast, its natural pools, or, in this classic that is already found in many Instagram profiles. 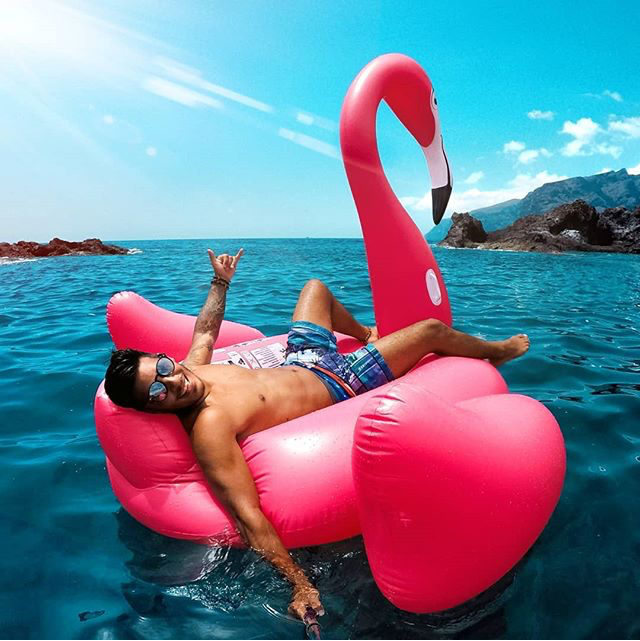 We hope these tips have helped you to plan your Tenerife tour and you already have clear some places that you can not miss on the island. Also, between visit and visit, you can also take the most instagrammable photos in our pool, jacuzzi, Balinese bed… Or where you feel best! Remember that you can also enjoy pool parties in Vanilla Garden whenever your phone is waterproof. We will be waiting for you! 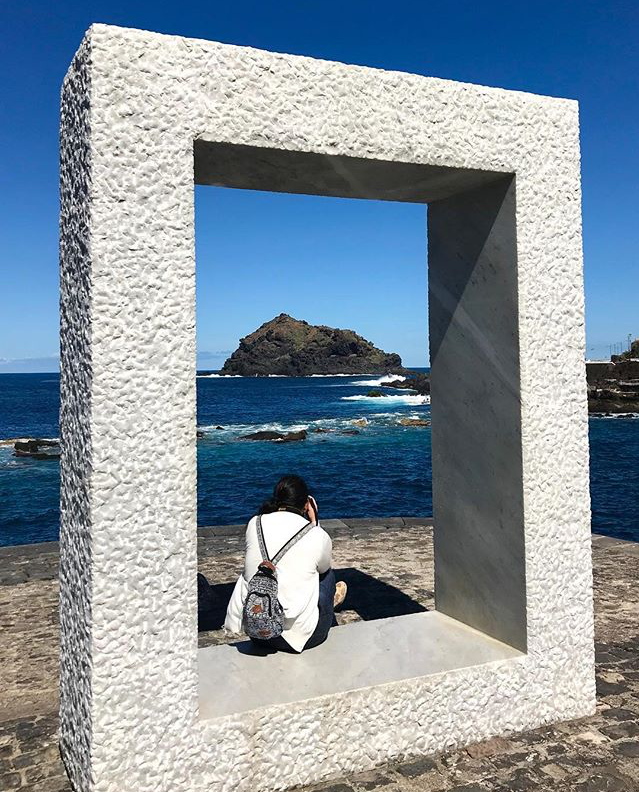 This entry was posted in Activities, Tenerife and tagged Activities, instagram, Tenerife, visit.